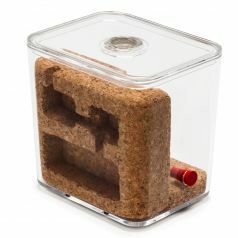 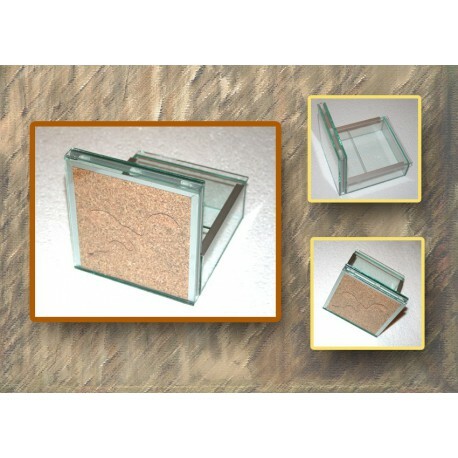 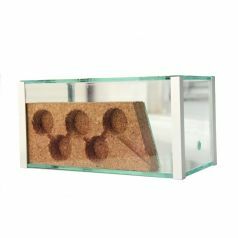 AntHouse Cork-Model L consists of a cork sandwich and a built-in foraging box with lids for the sandwich and for the foraging box. 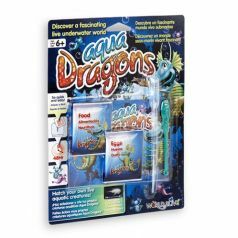 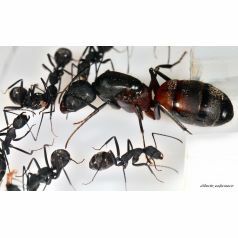 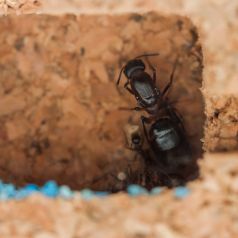 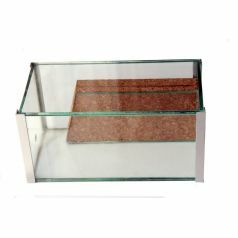 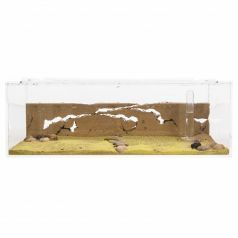 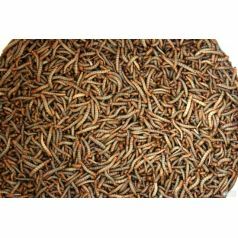 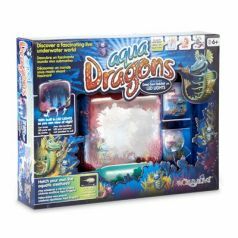 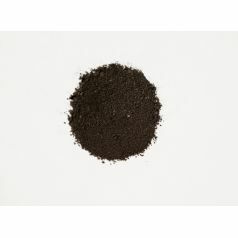 Suitable for medium-sized Crematogaster, Lasius, Formicas and Camponotus (they can live in wood and have a low need of humidity). 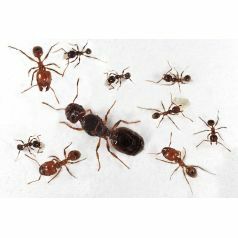 Occasionally, if you moisten the cork you can breed Messor barbarus or Camponotus barbaricus.